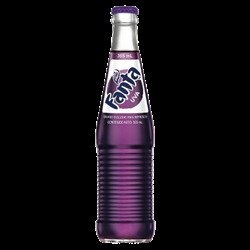 Fanta There are 19 products. 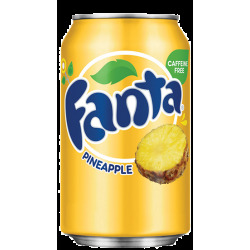 Delicious and refreshing Fanta Pineapple soda. 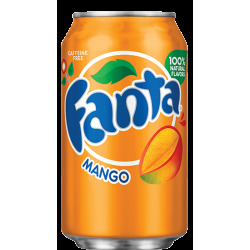 Delicious and refreshing Fanta Mango soda. 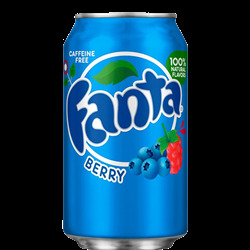 Delicious and refreshing Fanta Berry soda. 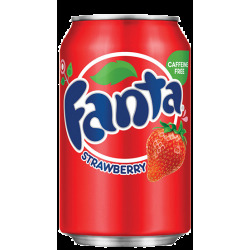 12 Pack of Delicious and refreshing Fanta Strawberry soda. 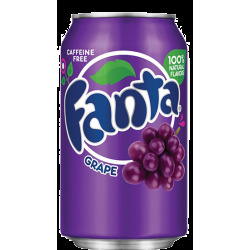 12 Pack of Fanta Grape, has a lovely refreshing sweet crisp taste. 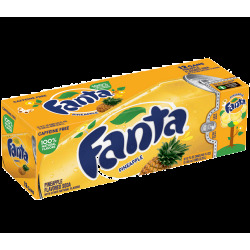 12 Pack of Delicious and refreshing Fanta Pineapple soda. 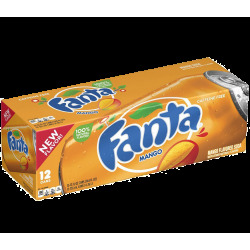 12 Pack of Delicious and refreshing Fanta Mango soda. 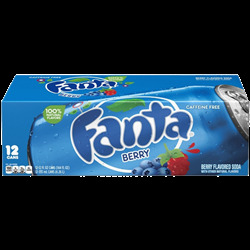 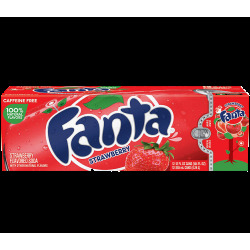 12 Pack of Delicious and refreshing Fanta Berry soda. 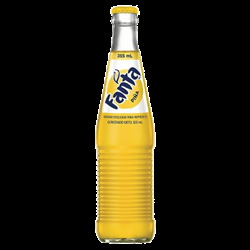 Delicious and refreshing Mexican Fanta Pineapple soda. 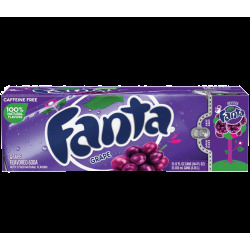 Mexican Fanta Grape has a lovely refreshing sweet crisp taste.